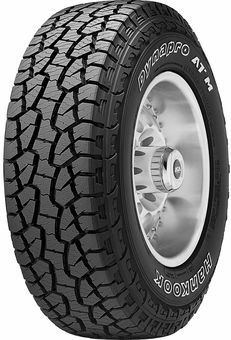 Reinforced under-tread gauge: Helps to prevent internal damage from impacts sustained when off the road. Thick sidewall rubber gauge: Helps to minimize damage from off-road impact. Reinforced carcass and rubber gauge: Improved or improves hill climbing and steering stability both on and off the road. Jointless bead wire: Prevents bead separation when driving off-road on low air pressure.